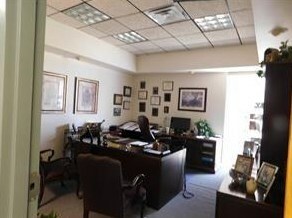 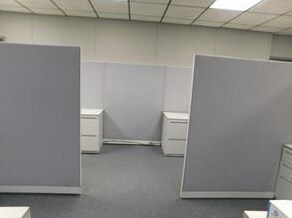 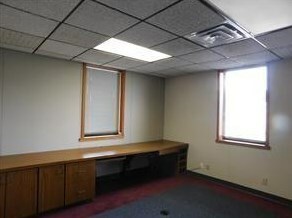 Looking For Office Space Then Check Out This Super Nice Professional Office Space Available For Immediate Occupancy. 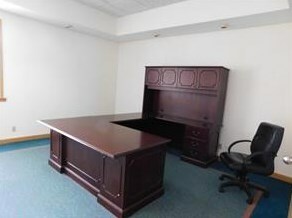 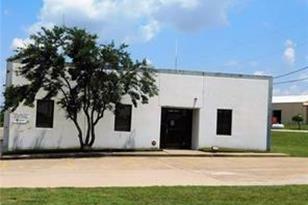 7 Offices, 3 Restrooms, Conference Room, Reception and Storage. 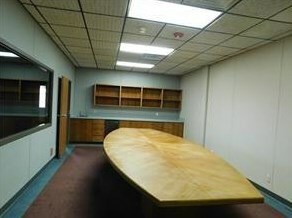 Addition Square Footage Is Available Up To 4,187. 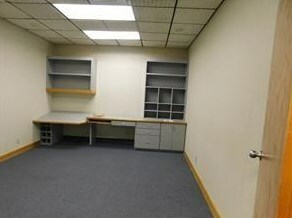 Space Is Ideal For Accounting,Health Services and Real Estate To Name A Few. 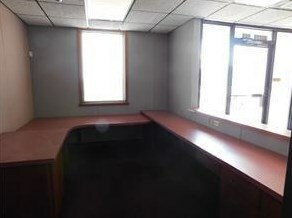 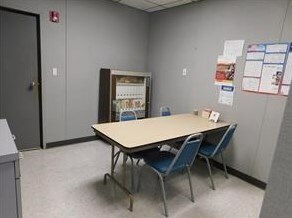 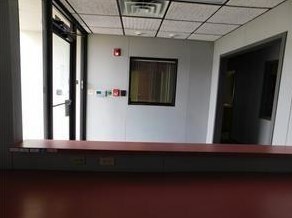 Lots Of Built-Ins and A Large Conference Table For Your Office Meetings..
Driving Directions: FROM THE CORNER OF F. M. 1417 (HERITAGE PARKWAY) AND HWY 56 GO WEST JUST PASS FRIENDSHIP RD. 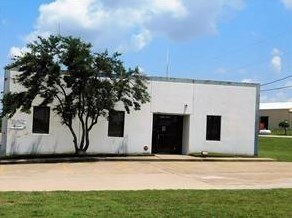 FROM UL S. HWY 75 EXIT WEST HOUSTON STREET (HWY 56) TO PROPERTY. 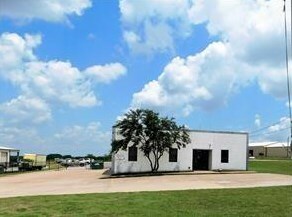 5507 Hwy 56 Street W #100, Sherman, TX 75092 (MLS# 14005238) is a Commercial property with 0 bedrooms and 0 full bathrooms. 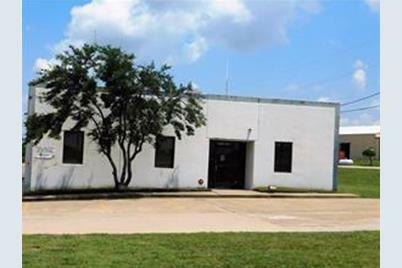 5507 Hwy 56 Street W #100 is currently listed for rent at $2,000 and was received on January 17, 2019. 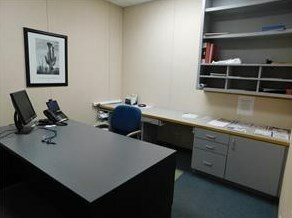 Want to learn more about 5507 Hwy 56 Street W #100? 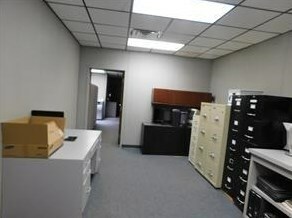 Do you have questions about finding other real estate for sale or rent in Sherman? 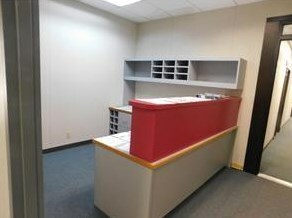 You can browse all Sherman rentals or contact a Coldwell Banker agent to request more information.